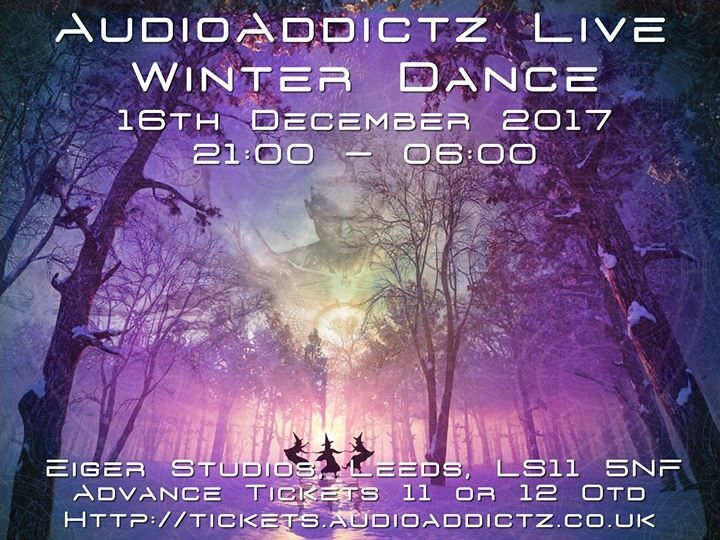 Acid Techno & Psychedelic Trance..
Come and join us on the dancefloor and warm up at our winter Dance! Bringing a balance of energy to the dancefloor. Our concept is balance and we aim to bring a balance of male and female energy to the dancefloor..
18+ ID may be required.